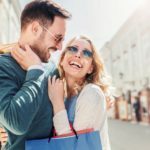 The EW-Shopp team participated in the 14th edition of ESWC – Extended Semantic Web Conference, which took place from May 28th, 2016 to June 1st, 2017 in Portoroz, Slovenia. 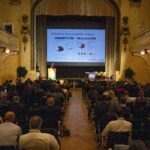 The ESWC is a major venue for discussing the latest scientific results and technology innovations around semantic technologies. 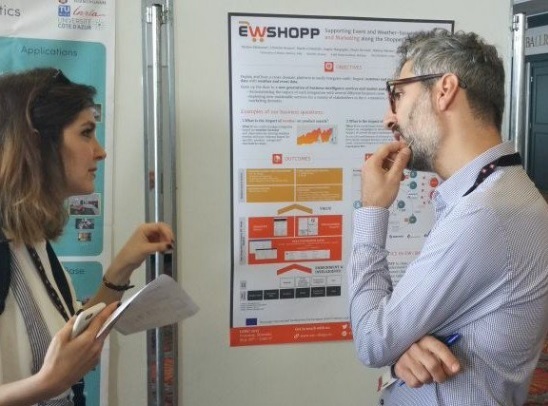 EW-Shopp project coordinator Matteo Palmonari (University of Milan-Bicocca) took part in the event with a speech during the EU Project Networking Session and additionally presented a Poster about the project.